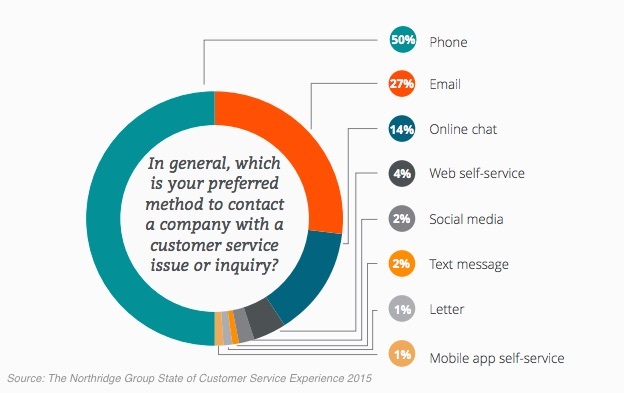 How do your customers prefer to get in touch with you? ? 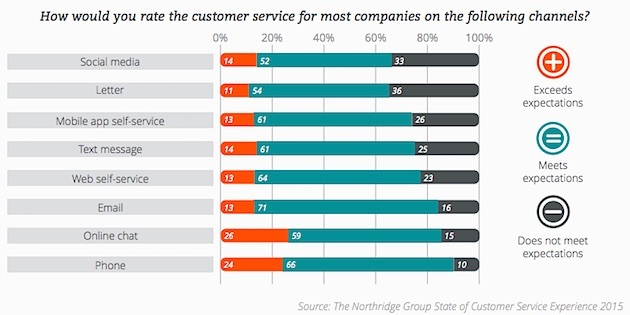 It’s a question that all business owners must ask themselves at some point – and the Northridge Group has done some awesome research into how to maintain effective customer relationships. 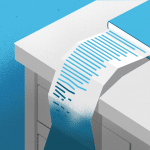 Their research took place in March and was based on data they received from 1,017 US adult consumers – and their new report offers insight into the experiences and expectations that customers have? 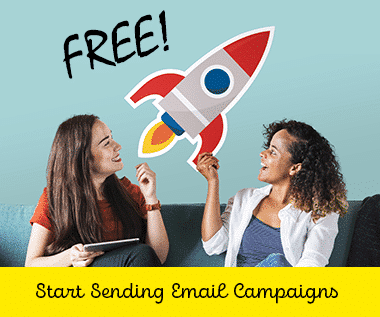 and we’re more than happy to share it with you email marketers out there! 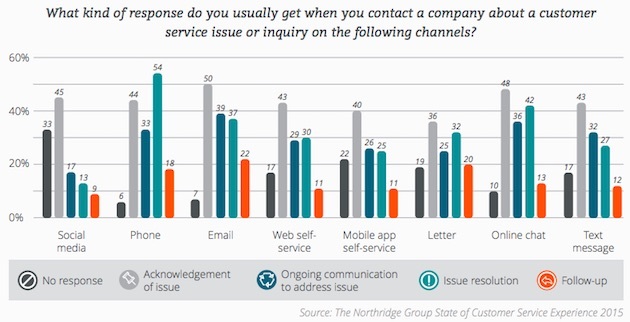 According to their research, the Northridge Group found that 50% of consumers prefer telephone based communication as their primary method of inquiry/communication with a company. 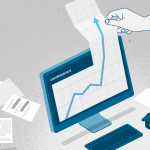 Taking second place (by a mile), was email, 27% of the consumers in their study weighed in and shared their preference for it – and in third place was online chat, at 14%. That said, other methods were left in single digits, as social media and text messaging only grabbed 2% each, and despite the mounting usage of apps each year, mobile app self-service only took in 1% (but also perhaps because it’s not really a communication line with the company). 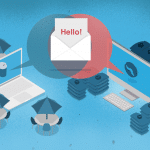 Some of the best email news of all was in regards to customer satisfaction – Northbridge Group found that when customers do make inquiries through email, their expectations are met 71% the time – the only channel to be in the 70’s range. Plus, aside from phone communication, and online chat, email was voted by study participants as the third best means of issue resolution. But, there’s even greater news, it ranked first in both ?acknowledgement of issue,? ?ongoing communication to address issue,? and ?follow-up? – destroying it’s competition and again proving it’s effectiveness as a communication channel.